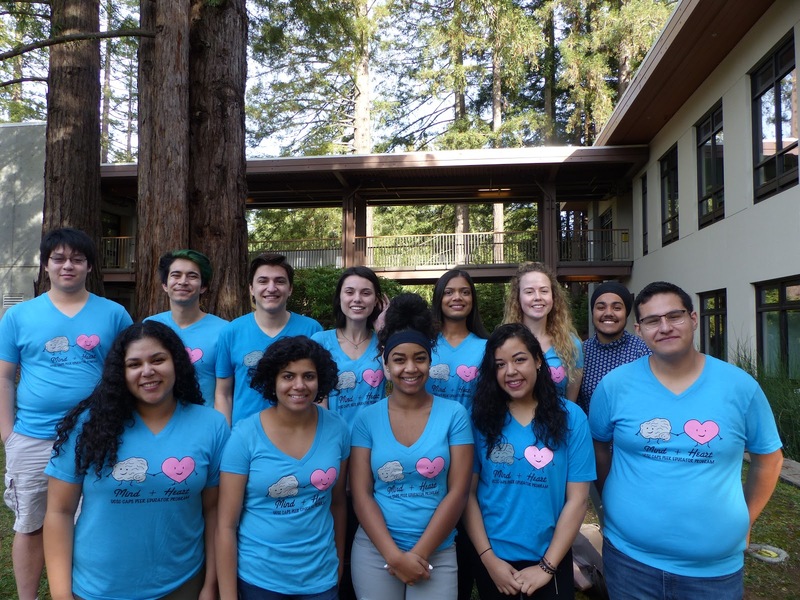 As the Fall Quarter comes to a close, the CAPS Peer Education Program would like to thank you for checking out our blog and learning about CAPS and our mission here! We are so excited to be serving our campus community and increasing awareness and accessibility for the wonderful CAPS resources that we have here. We wish you the best of luck for your finals! And don’t forget to prioritize your mental health while you study. Have a nice break, and we look forward to continue decreasing stigma with our blog during Winter Quarter! Hey Slugs! Finals are here and for many of us, our stress levels are increasing. Test anxiety is a real issue that a lot of students face, and it’s not something that we should be ignoring. Read on to learn more about how you might better combat your test anxiety during finals. Looking at a blank blue book will give me cotton mouth anytime, anywhere. And sitting down to take an exam, or even to write a paper, I often find my heart racing and my mind playing worst case scenarios on a loop. At times, my test anxiety has effected my performance because it inhibits my ability to concentrate and recall important information that I studied hours to remember. However, I know that I am not alone in these symptoms. The American Test Anxieties Association reports that 16-20% of students have high test anxiety. So clearly, test anxiety is a problem that many of us face. But how can we work to solve it? A great first step is defining and coming to terms with your own unique struggles. A good way to better understand your areas for growth might be to take a test anxiety scale test. You can find a widespread and reputable scale here. 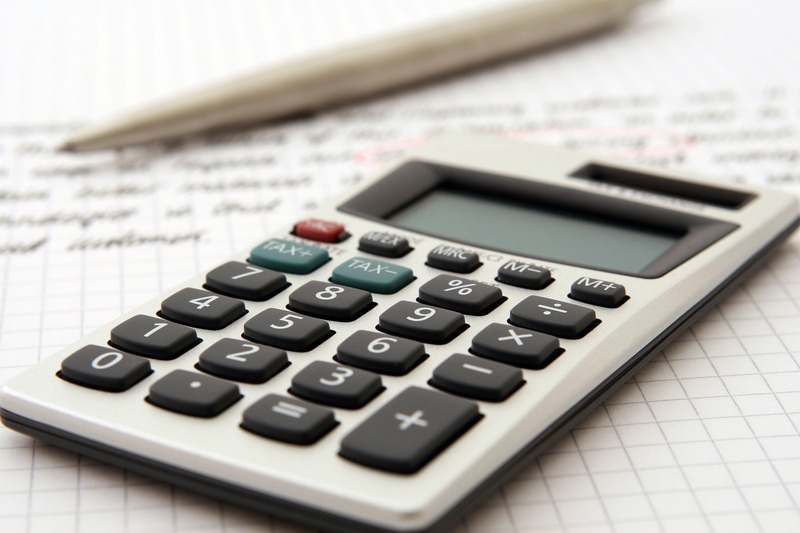 Now that we know what we’re dealing with, there are many different tips and strategies we can use to help us live efficiently with test anxiety. What personally works for me, is to develop a mantra that combats my most recurring fears. For example, I repeat to myself before a test both out loud and in my head, “I worked hard in this class, I studied as much as I could and I have earned a good grade. 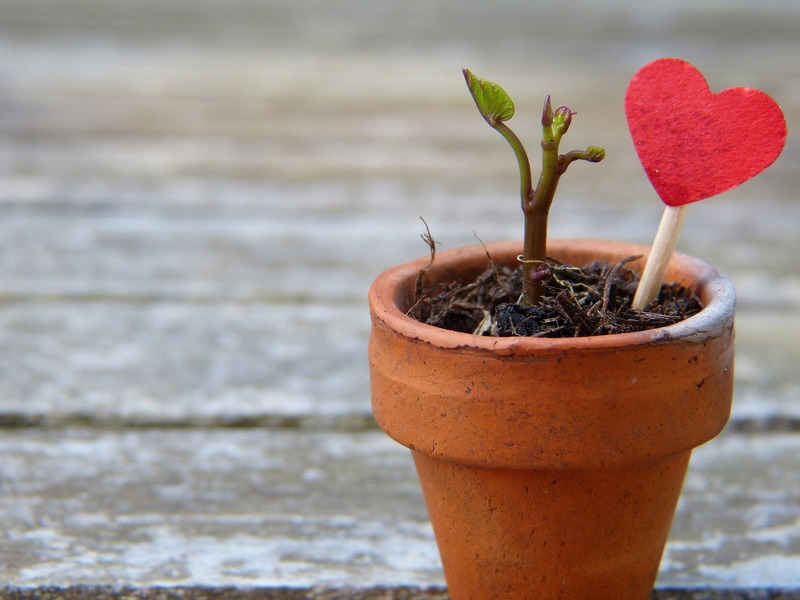 But no matter what happens, it’s only one test.” Mantras such as these can remind us that our fears and anxieties are often untrue, even when they feel real to us in the moment. Other helpful tips and strategies include putting things into perspective and reminding yourself that one test does not define you, recalling your past successes, giving yourself practice tests (even try timing them), and doing your best to get as much sleep as possible during the week prior to your exam. A more detailed list of test anxiety tips and strategies can be found here. Finally, check out the CAPS website at UCSC for more helpful tips and resources. The CAPS Peer Education Program also offers a workshop free for students specifically focused on Test Anxiety and how to manage it. The workshop is offered quarterly and the Winter 2018 schedule can be found on the CAPS website and Facebook page during the first few weeks of Winter Quarter. On behalf of the Peer Education Program, we hope that you’re having a good Monday so far! 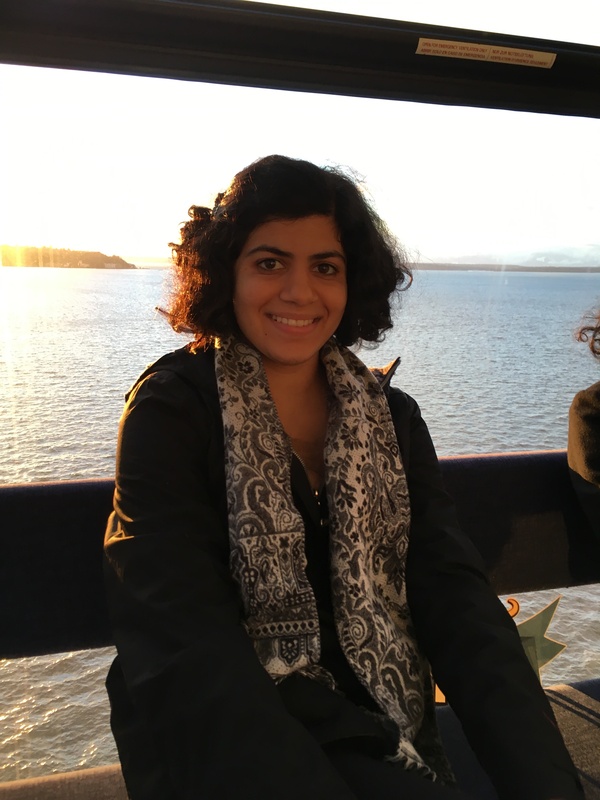 Hopefully we can make your week even better by introducing you to a vital member of our team, Priyanka! Priyanka has brought a lot of fun energy and great ideas to our group during her first year as a Peer Educator. Read on to find out more about why we like Priyanka so much! What do you do regularly to relieve stress? Hello! I’m Priyanka! CAPS is a great place to get support for problems you may be facing. You can learn a lot through CAPS, like ways to relieve stress. When I’m stressed out, I usually remind myself how small my brain is in comparison to the rest of the world and the rest of the universe. When I am stressing out about someth ing that is taking up most of my energy, I remind myself that I need to breathe and recognize what is around me to ground myself and understand that I am human. Doing things that I love help me calm myself down. I am very passionate about writing and making art that gives some sort of message about the world. I like writing screenplays and stories and painting works of art that make people think about the world and how we could change the everyday into something more accepting that represents the diverse world we live in. Writing and art is my passion and I want to use it to push forward vital ideas. Something you should know about CAPS is that it has many different services and can connect you with different resources that you could use. 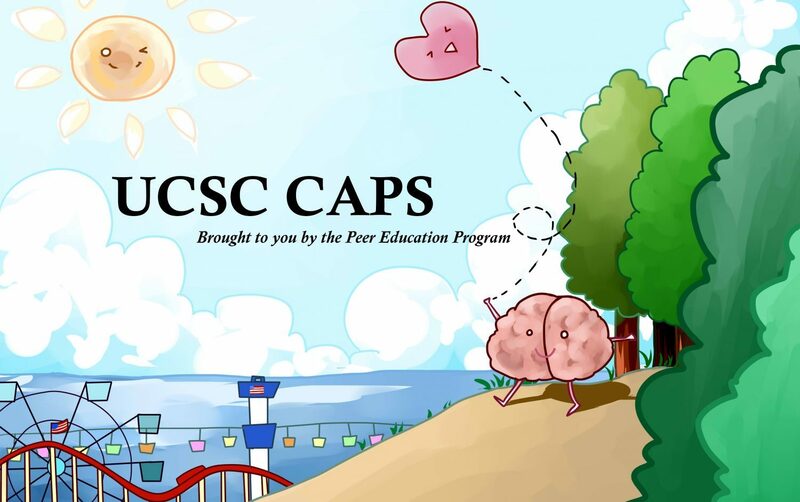 All UCSC students can get CAPS services! Priyanka is a third year double majoring in Film and Sociology. She is affiliated with Oakes College. Self care is a term that has been popularized in the past couple of years. It has slowly begun to take on many different shapes and forms in the hands of marketing specialists, psychologists, and bloggers. However, it is important to stop and ask yourself, what does self care really mean to you? I find it difficult writing the message I want to convey to you all. I’m going to be honest; my life right now is a little crazy. How do I deal with all of this? That’s a great question, isn’t it? I think I have the answer to it. I mean, with midterms, family matters, friends needing my help, school events I don’t want to miss; how does one take care of all of it? ALS O, how does one keep themselves sane? I sometimes wish I could duplicate myself, or triplicate or even quadruplicate myself. Stress is real and it is very present!! It’s for sure making its presence known!! If this is true to you, I really want you to know that you are NOT alone; I feel you 110%. As a PEER educator, we share some common ground. I like to think that you and I are on the same team. I am here for you but you are also helping me – without explicitly saying so or even purposefully trying to do so. SO, let’s remind each other that our bodies, minds, and spirits are important. I’ve forgotten that I MATTER!! Me, little Janely, matters. YOU matter! It’s easy to forget that our bodies are plants that need water, sun, and nutrient(s). We need to feed our flower. Feeding can take many different forms. Whether your food is exercising, listening to music, dancing, cooking, hanging out, meditating, drawing, painting, creating music, etc. Do what fuels your spirit and inspires you to keep going. If you have yet to find out what gets your warm feelings going, I suggest you explore!! This world has a lot to offer. I have yet to explore too. So far, I have found that right now, music is my sun, meditation is my water, and yoga is my nutrient. Notice how I said “right now.” Our water, sun, and nutrient(s) are constantly changing as WE change, grow, and evolve everyday. You don’t have to stick to one thing. You CAN have multiple kinds of fuels; let’s not restrict ourselves to one or three! Sometimes some fuels may work some days and other days they may not. That’s why it’s good to have back ups – a lot of them! This might sound a little preachy but I personally believe that mindfulness, and self-awareness are the keys to finding inner peace. It is important that we all get to know ourselves; how we react, why we react, what triggers us, what makes us feel good, what keeps us sane, what helps us, who is hurting us emotionally, what situations make us feel uncomfortable etc. I encourage you to first start exploring what your sun, water, and nutrient(s) are! Once you figure that out, everything else may resolve itself. And if that doesn’t work, or if you feel stuck, or simply lost, I am here for you (and CAPS)! After all, we BOTH are plants trying to grow on this mad earth.